D. Yoder Construction is a company located in the heartland of Amish country Ohio. 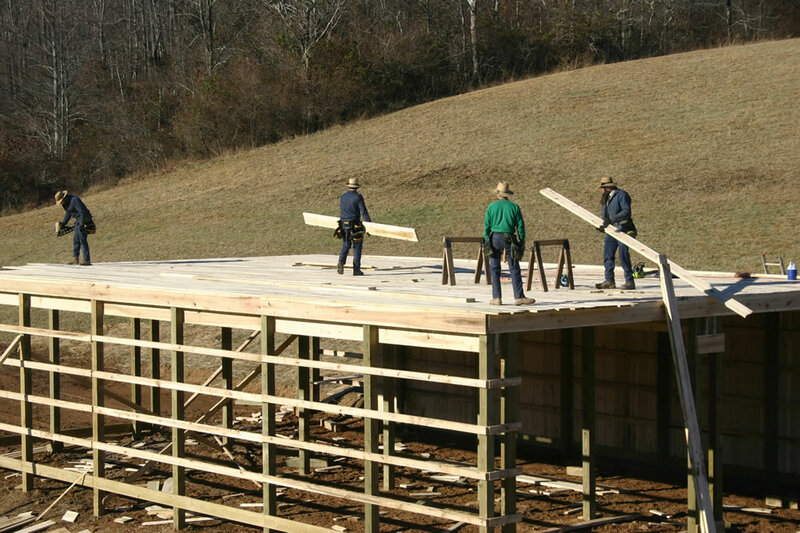 Our Amish crew strives to satisfy our customers needs. We design, customize and build according to our clients’ requirements. We offer estimates and consultations at no charge. We have been building with quality workmanship and modern materials for 25 years.